We are Open Bank, open to be your steward, to serve our clients, our employees, and our communities with faith-based principles… investing in our communities… and celebrating diversity. 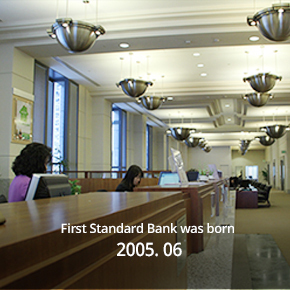 Our story began on June 10, 2005, as First Standard Bank, a California state-chartered bank headquartered in Los Angeles, California. 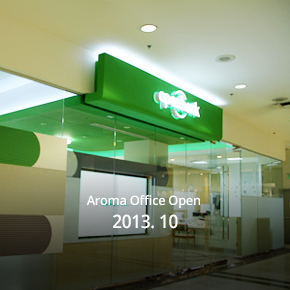 In October 2010, we changed our name to Open Bank with a new focus and vision on relationship banking. We have a dynamic management team with experience and proven track records in the communities and unique market areas we serve. The diversity of our experience and management styles helps to make our company strong and creates a good foundation for our continued growth. We recognize and utilize our individual strengths and together we create a synergy that drives our bank. 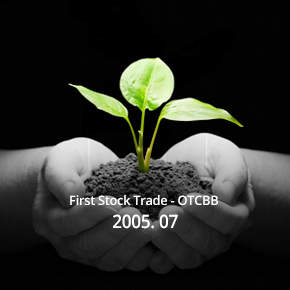 Our banking philosophy, work ethics, client service focus, and local community involvement are perfectly meshed with the priorities of Open Bank and we will continually strive to improve our products and delivery systems to meet the needs of our communities and business partners. 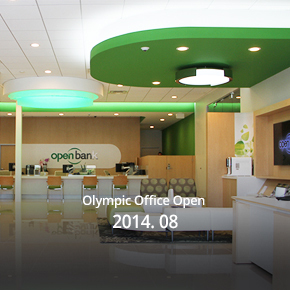 At Open Bank we pride ourselves on being different! 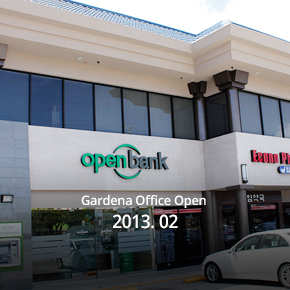 It gives me great pleasure to welcome you to our Open Bank website. These are challenging and exciting times at Open Bank as we continue to be stewards to serve our new and existing clients to grow our relationship together. 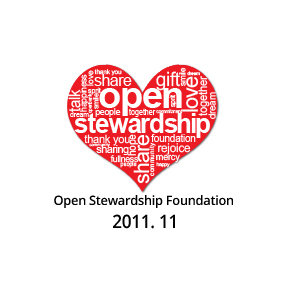 Since we became Open Bank, we have strived to be different…we are a faith-based organization and have contributed ten percent of our profits to share with non-profit organizations throughout our communities to spread the fruits of our labor. 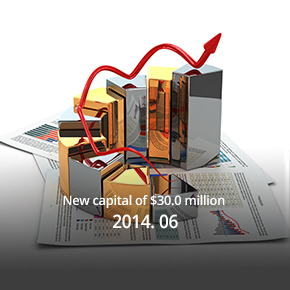 As we continue to grow, our contribution to our communities will grow…hand-in-hand. 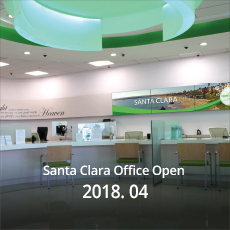 I hope you enjoy our website and have time to visit our office locations to meet with our relationship officers and staff that are there to help you with your financial needs. 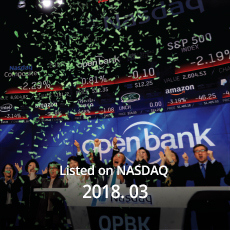 At Open Bank we pride ourselves on being different and OPEN to new ideas and opportunities for our clients and employees. We celebrate innovation, diversity, teamwork, excellence, and integrity. We are an equal opportunity employer and offer competitive compensation and benefits packages to recruit, retain, and reward top talent. We would like to be your partner in success and happiness! Why Not Be a Part of the Open Bank Team? 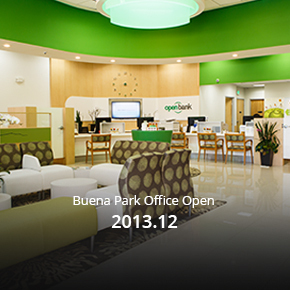 Medical, Dental, & Vision: Open Bank offers medical, dental, and vision insurance for all full-time employees and their immediate family members. Employees become eligible for insurance benefits on the first of the month following their hire date. 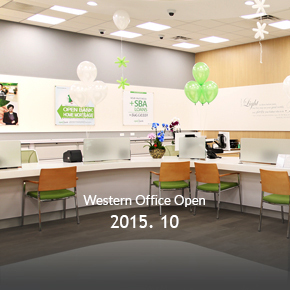 Life, Accidental Death & Dismemberment, & Long-Term Disability: Open Bank pays 100% of the cost. Flexible Spending Account (FSA): Tax-advantaged financial accounts are offered for employees to pay for eligible out-of-pocket expenses (health, dependent care, transit, and parking) with pre-tax dollars. 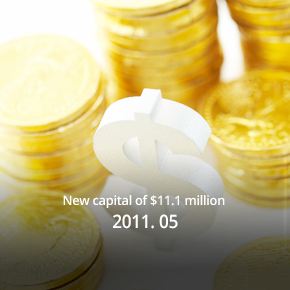 401(k) Retirement Savings Plan: Open Bank matches 100% of the first 6% of employees' contributions. Employees are eligible to participate on the first of the month following 90 days of employment. Employee Assistance Program (EAP): The EAP offers counseling sessions, online tools and resources, and legal and financial guidance for employees and their family. Paid Time Off (PTO): Employees begin to accrue PTO hours at the time of hire to use for vacation, illness, or other personal reasons.